The core requirement of a valuable SCM software is that it provides an accurate way for a company to forecast the differences between its supply and demand. 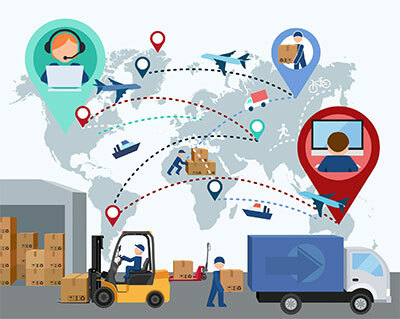 There is a very tight tie between an Enterprise’s Supply Chain and Finance departments, so toady’s SCM software include integrations with Accounts Payables/Account Receivables and General Ledger. Below are some top SCM Software products for businesses.